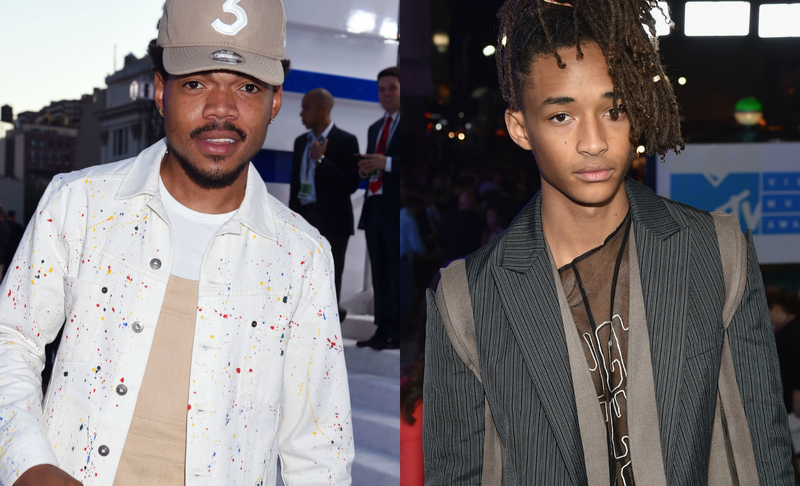 SO MUCH MAGIC went down at the VMAs last night, but Chance the Rapper and Jaden Smith were probably the *cutest* part of it all, because they literally stood around complimenting each other and being SO sweet. Our hearts could hardly take all the love. “You look fly,” Jaden says. It may seem silly to be so excited about, but there’s something so beautiful about the exchange. Jaden Smith has long been vocal about how he’s felt excluded from his peers as someone who both challenges masculinity and gender expectations, especially in terms of fashion. So to see someone as awesome and beloved as Chance showing Jaden some love is like, so beautiful, and so important. Seeing the two together being all kind and lovely just warms our heart. Here’s to sweeter versions of boyhood and manhood.